“As a result of multiple and ongoing legal actions brought by a neighboring property owner against the City of Troy, Bow Tie Cinemas has notified the city of their decision to terminate the development agreement for the One Monument Square site. We are deeply disappointed with this lost opportunity to construct a world-class cinema in the Collar City. “For several months, my administration and representatives of Bonacio Construction met on multiple occasions with the neighboring property owner to address his demands, including those not contained within the multiple legal actions filed against the city. Unfortunately, a mutually agreeable resolution to resolve these additional demands could not be reached. “My administration strongly believes the issues identified in the multiple legal actions were solvable, but due to concern over potential future litigation Bow Tie Cinemas opted to end their involvement in the project. “We want to express our gratitude to Sonny Bonacio, Larry Novik and the entire Bonacio Construction team for their passionate dedication to this project and their continued significant investment in the City of Troy. They are to be applauded for their patience and professionalism demonstrated throughout the review and approval process. We are confident that they will continue to play a significant role in the revitalization of our community for many years to come. “I also want to thank Bow Tie Cinemas for their interest and desire to become part of the Troy community. My administration remains optimistic about potential future opportunities with Bow Tie Cinemas. 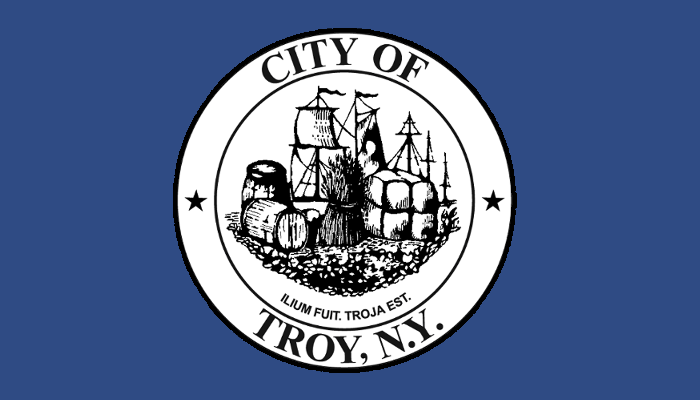 “The City of Troy remains a hub of economic growth and vibrancy that many would argue is unmatched in the Capital Region. Supporting the growth of Troy into an active, 18-hour city requires a comprehensive approach which my administration will continue to pursue and build upon the successful investment made by developers like Bonacio Construction, and our business owners and residents. The excitement and interest in our wonderful community provides unique opportunities for our neighborhoods and businesses across the Collar City.